Few months ago, we published about the leaked picture of a Nokia android Smartphone without giving the exact date for its launch. Today, having had a first hand experience of the Nokia XL dual sim android (OS) powered smartphone, we thought it wise to share the spec, features and a first hand review. Nokia being a popular brand and a top player in the production of mobile phone and devices is expected to outclass most low-end android phones with its entry level device (Nokia X). 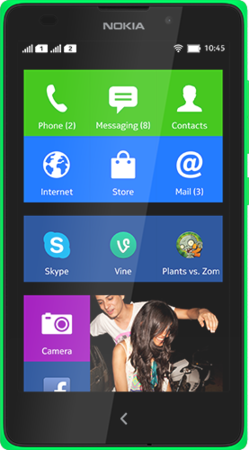 Nokia XL comes with improved features such as; dual sim, highly customized android OS, multiple colors, Nokia app store and several hardware improvements. Nokia XL is hands down the best among low-end android phones within its price range, a little improvement on the hardware and firmware could easily axe Tecno Mobility and Gionee from the African markets. With the product selling for less than $160, Nokia is ready to penetrate and make giant strides in India, Nigeria, Ghana and other third world countries. RAM: 768MB of RAM for any android device in 2014 is definitely a turn down but for entry level devices like the Nokia X series, it is understandable. AOSP (Forked Android): It is no news that Nokia X series runs AOSP, a forked version of android built on the android open source project. The Nokia version completely replaced all Google cloud services with that of Microsoft. This means that users will not be able to access Google play store and other core services directly from their phone. Nikon Coolpix L29 Budget Digital Camera Review: Cheap but Inferior! Nokia app store similar to that of Amazon is introduced in the X series, developers can easily move their games and apps with ease. Performance: The sleek design of the phone can easily make one forget the slight performance deficiency of the X series, the home and back function key combination calls for another worry. 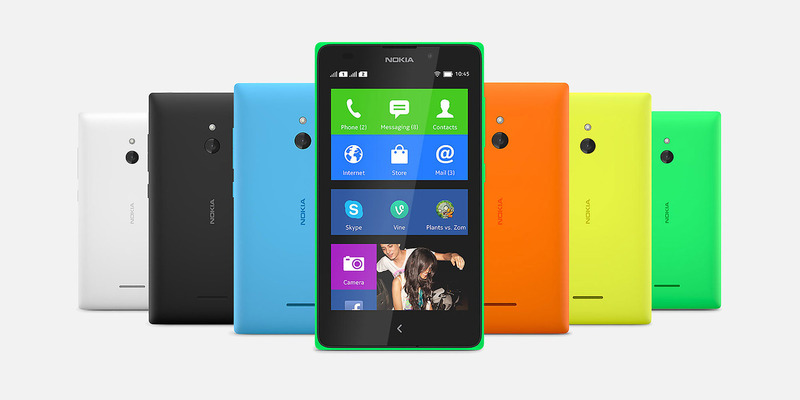 Nokia XL android phone is currently sold for about $150 in many online stores. The Price of Nokia XL AOSP (android) smartphone in Nigeria depends on the store you are buying from, it won’t exceed N24,500.